When I had a look into our cookie box yesterday afternoon, I looked into an empty cookie box. I think you all know how disappointing this can be. 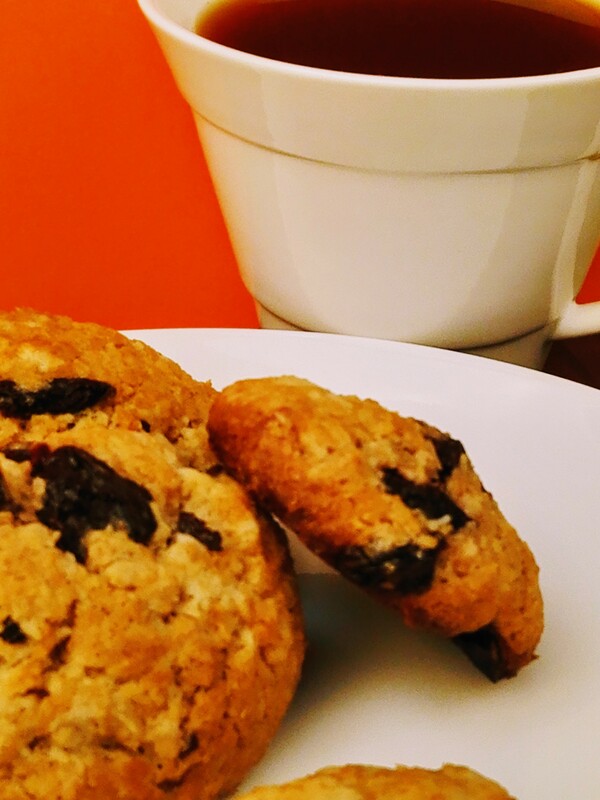 Especially when you have been looking forward to having a tasty homemade cookie with your afternoon cup of coffee. Seems as if a cookie monster is in our house or is there any other explanation for the quick loss of cookies? No matter what the reason might be, I decided to refill this empty cookie box as fast as possible. So I have to bake new ones. My intention is to use less sugar and to combine the sweetness of the coconut with the sourness of the sour cherries and here they are. I hope I could attract your attention. Enjoy baking them! 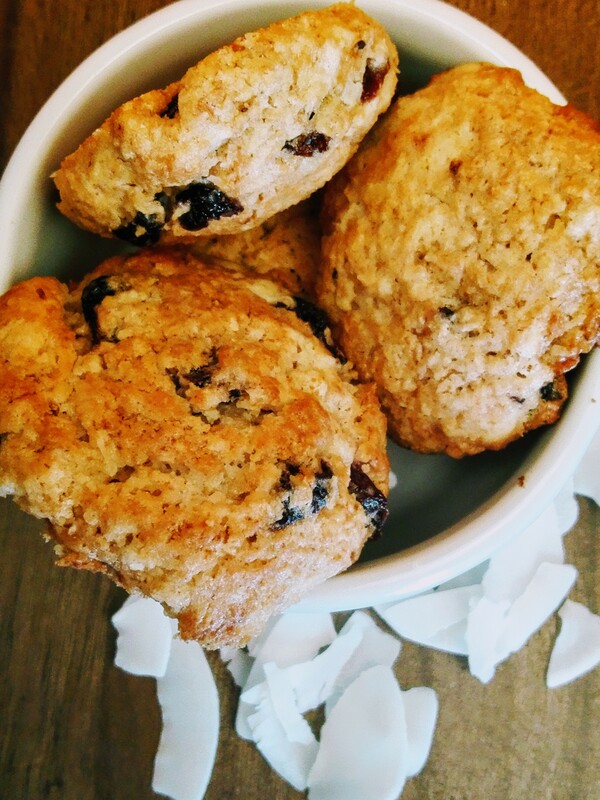 One last remark before we start baking our the coconut cookies with sour cherries, this recipe is also available in German. Just click here. Add the sour cherries and mix them in. Put the bowl aside and let the mixture soak for about an hour. 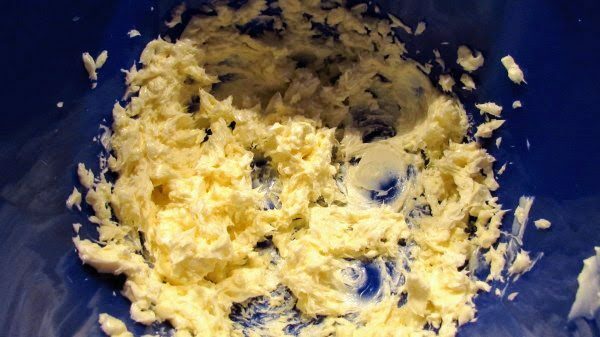 Cut the cold butter into lumps and put them into a second bowl. After an hour preheat the oven to 175 degrees Celsius (350 degrees Fahrenheit) upper and lower heat. Using an electric mixer beat the butter lumps until they are creamy. Then add the powdered sugar and the vanilla sugar and beat it until it is smooth. In a separate bowl mix the spelt flour with the baking powder and the pinch of salt, sift this mixture into your creamy butter and stir it in. 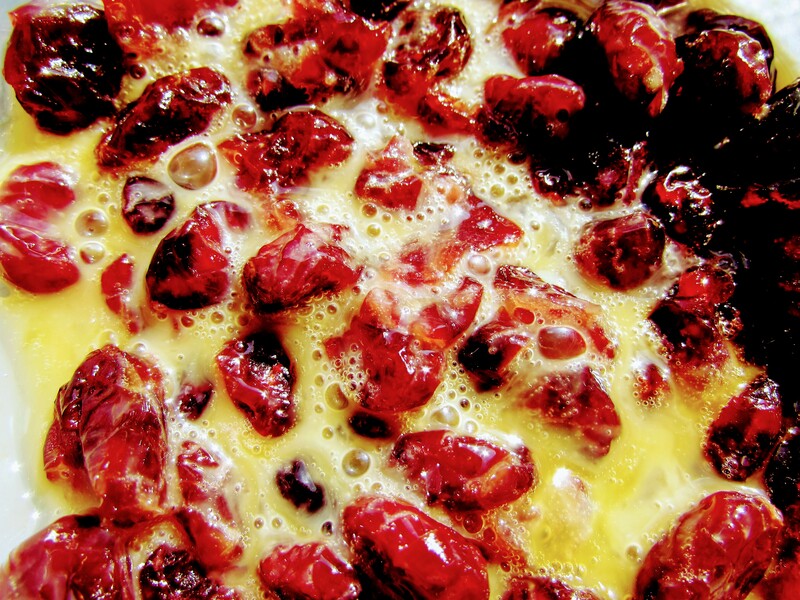 Add the shredded coconuts and the mixture of eggs and sour cherries to it and fold it gently in. 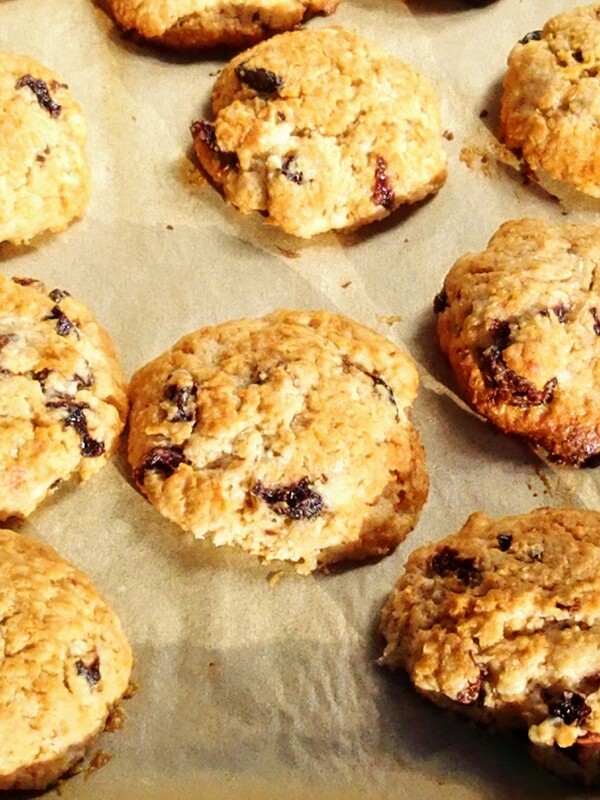 With your hands or with the help of teaspoons form the dough into round cookies and place them onto your baking tray. Leave a bit of space between the cookies. Place the baking tray on the middle rack in the preheated oven and bake the cookies for 10 to 15 minutes until the Coconut Cookies With Sour Cherries are set and golden brown. 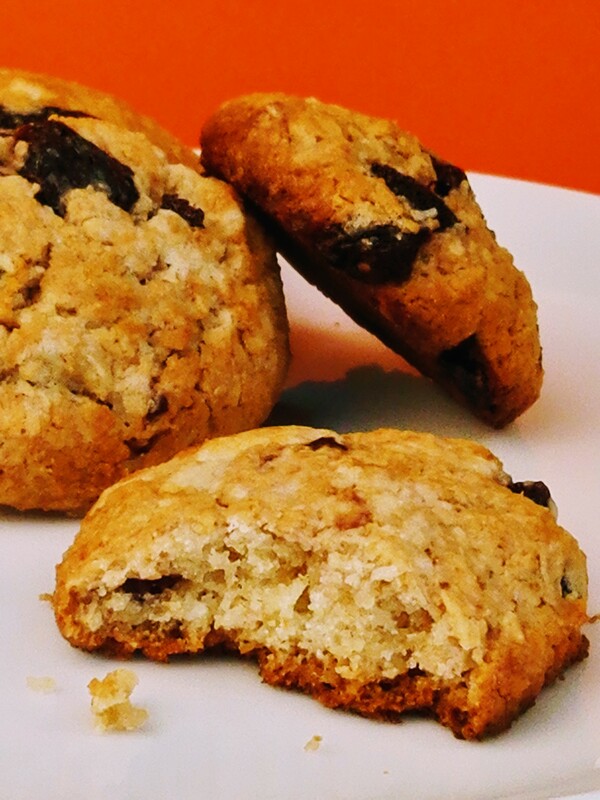 Enjoy your coconut cookies with sour cherries!